Posted in Experience, Inspirational, Life, Misc., Motivational and tagged Experience, Inspirational, Life, Motivational. I am in no competition with anyone else, I am in competition with my Yester Self and I Am Winning!! 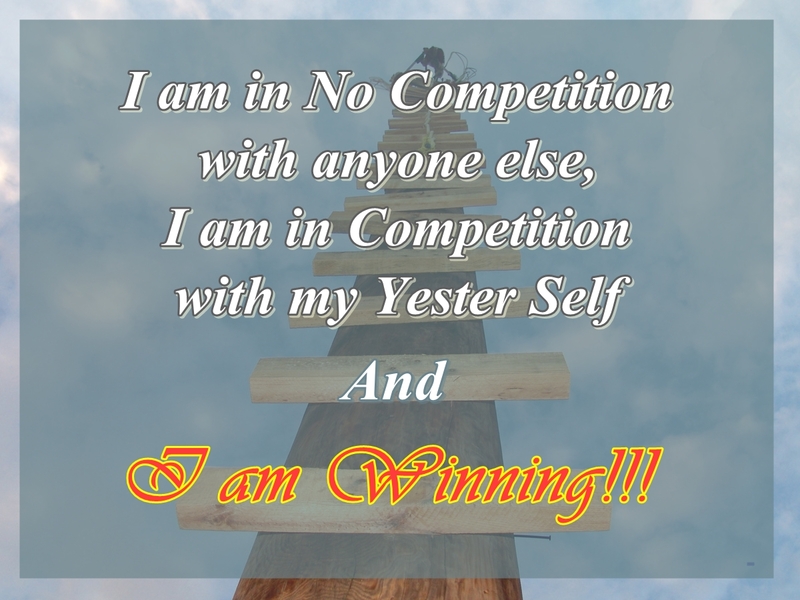 Title:I am in no competition with anyone else, I am in competition with my Yester Self and I am Winning!! Posted in Experience, Faith, Inspirational, Life, Motivational, Reality, Success, Trust and tagged Experience, faith, Inspirational, Life, Motivational, Success, Winning. Posted in Experience, Faith, Inspirational, Life, Motivational, Success and tagged Inspirational, Life, Motivational, reality. 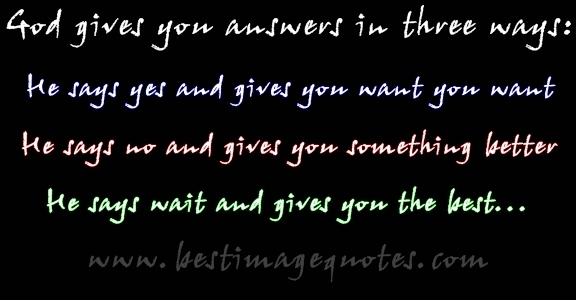 Quote: God gives you answers in three ways he says yes and gives you want you want, He says no and gives you something better or He says wait and gives you the best. 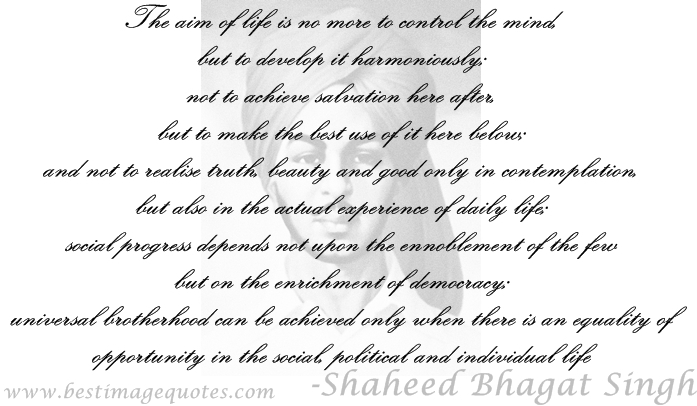 Posted Under: Life, Experience, God, Depressed, Motivating, Inspirational, Success, Quote. Posted in Depressed, Experience, Faith, Inspirational, Life, Motivational, Success and tagged depressed, Experience, God, Inspirational, Life, Motivating, Quote, Success. 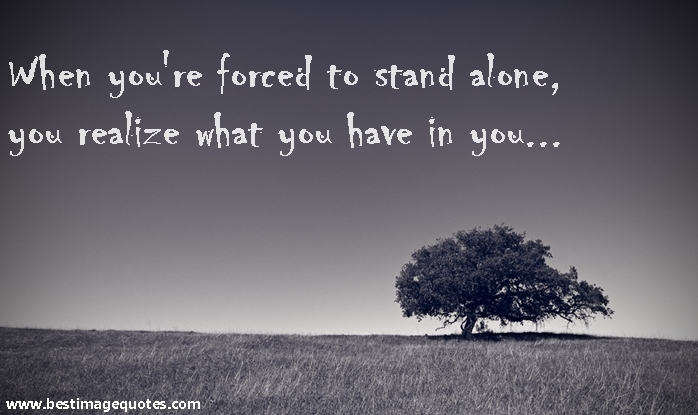 Posted in Freedom, Inspirational, Motivational, Reality and tagged Inspirational, Motivational. Posted Under: Smiling, Being Happy, Life, Happiness, Inspirational, Motivational, Quotes. Posted in Happy, Inspirational, Life, Motivational and tagged Being Happy, happiness, happy, Inspirational, Life, Motivational, Quotes, Smiling. Quote: Life isn’t about finding yourself. Life is about creating yourself. Posted Under: Inspirational, Motivational, Life, Success, Experience. Posted in Experience, Inspirational, Life, Motivational, One Liners, Reality, Success, Uncategorized and tagged Experience, Inspirational, Life, Motivational, Success. Posted Under: Life, Experience, Happy, Motivating, Inspiring, Motivational, Inspirational, Jealous, Pictures, Quotes. Posted in Experience, Faith, Inspirational, Life, Motivational, Quote for Girls, Success and tagged Experience, happy, Inspirational, inspiring, Jealous, Life, Motivating, Motivational, pictures, Quotes. Posted Under: Success, Life, Motivating, Inspirational, Quotes, Competition, Faith. Posted in Experience, Faith, Inspirational, Life, Motivational, Reality, Success and tagged faith, Inspirational, Life, Motivating, Quotes, Success. 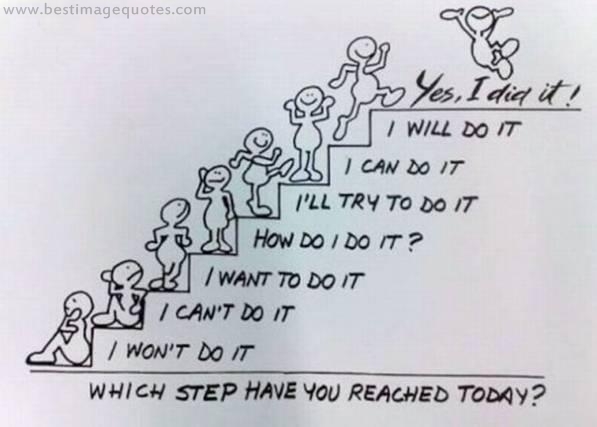 Title: Which step have you reached today? Posted Under: Inspirational, Motivational, Success, Pictures. Posted in Faith, Inspirational, Motivational, Pictures, Success and tagged Inspirational, Motivational, pictures, Success. 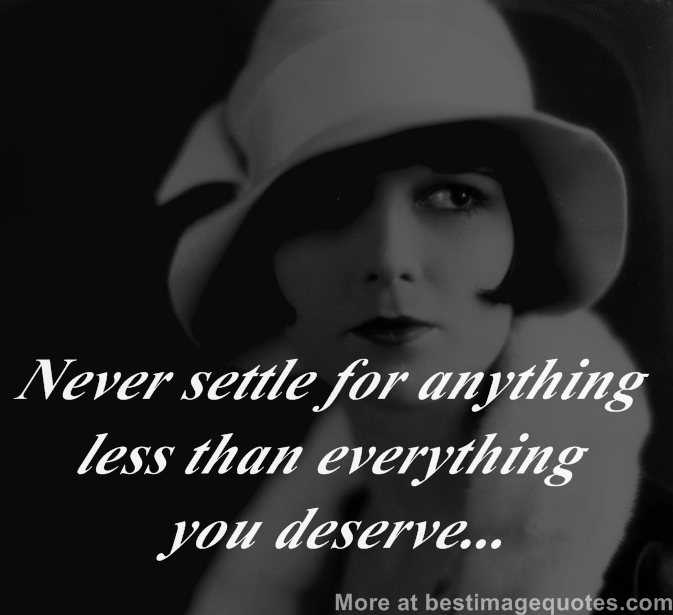 Posted Under: Past, Experience, Life, Learning, Quotes. Posted in Experience, Inspirational, Life, Motivational, Relationship and tagged Experience, Inspirational, Learning, Life, Past, Quotes. 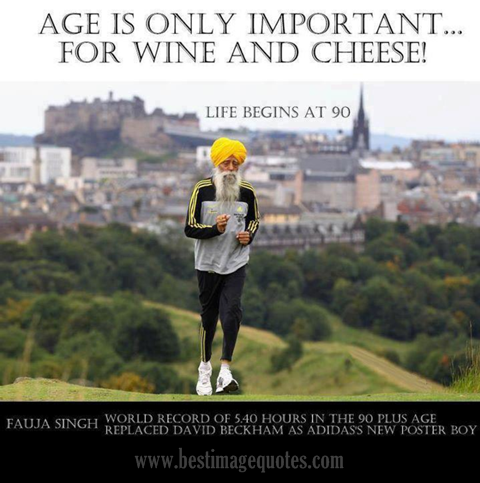 Age is only important for wine and cheeze, Fauja Singh! Quote: Age is only important for wine and cheeze, Fauja Singh! Posted Under: Fauja Singh, One Liners, Quotes, Inspirational, Motivational. Posted in Inspirational, Motivational, One Liners and tagged Inspirational, Motivational, one liners, Quotes. Posted in Faith, Inspirational, Life, Motivational, One Liners, Reality, Success and tagged Einstein, faith, famous, Inspirational, inspiring, knowledge, Life, Motivational, one liners, Quotes, Success. Pain makes you stronger. Fear makes you braver. Heartbreak makes you wiser. Quote: Pain makes you stronger. Fear makes you braver. Heartbreak makes you wiser. Posted in Breakup, Experience, Faith, Inspirational, Life, Motivational, One Liners, Reality, Relationship, Trust and tagged breakup, Experience, faith, Inspirational, inspiring, Life, Motivating, Motivational, one liners, Quotes, reality, Relationship, trust. Posted in Inspirational, Life, Motivational and tagged celebrity, famous, inspiration, Inspirational, inspiring, Life, Motivating, Motivational, oprah winfrey, Quotes. Posted in Experience, Inspirational, Life, Motivational, One Liners, Reality and tagged Experience, inspiration, Inspirational, inspiring, Motivating, Motivational, one liners, Quotes, reality, truth. Posted in Experience, Inspirational, Life, Motivational, One Liners, Success and tagged Experience, Inspirational, Life, Motivational, one liners, Quotes, Success. Hope is wishing something would happen. Faith is believing something will happen. Courage is making something happen. Quote: Hope is wishing something would happen. Faith is believing something will happen. Courage is making something happen. Posted in Experience, Faith, Inspirational, Motivational, Reality, Success, Trust and tagged Experience, Inspirational, Motivational, Quotes, reality, Success, trust. 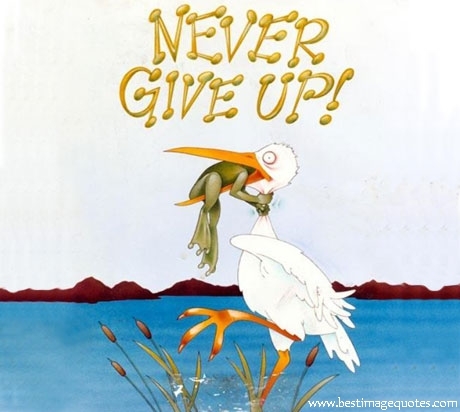 Posted Under: Inspirational,Motivational, Motivating, Picture. Posted in Inspirational, Motivational and tagged Inspirational, Motivating, picture. Title: The Power of Silence- Mr. Bean (Rowan Atkinson). 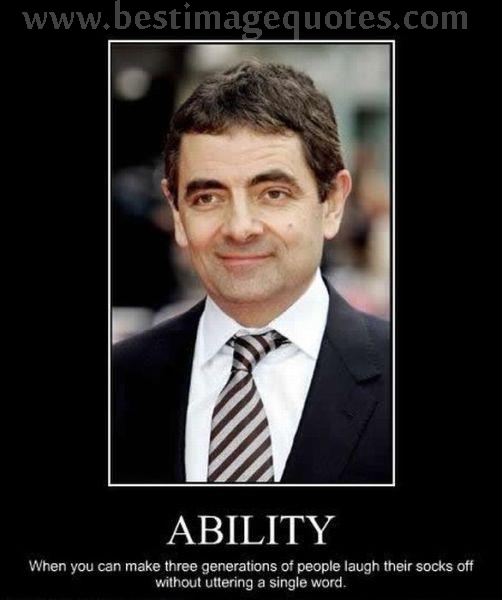 Posted Under: Ability, Silence, Humor, Great Person, Famous Person. Posted in Humor, Inspirational, Motivational and tagged famous people, humor, Inspirational, Motivational, poster. Posted Under: Steve Jobs Quote, Life Quotes, Positive Attitude Quotes, Motivating Quotes, Inspiring Quotes. Posted in Attitude, Inspirational, Life, Motivational, One Liners, Success and tagged attitude, Inspirational, Life, Motivating, Motivational, Quotes, Steve Jobs. Posted Under: Inspirational Quotes, Motivational Quotes, One Liners, Alone. Posted in Alone, Inspirational, Motivational, One Liners and tagged Alone., Inspirational, Motivational, one liners, Quotes. Quote: Nobody’s perfect. I may not be the most beautiful, the sexiest, or the girl with the perfect body, but I don’t pretend to be someone I’m not. I’m good at being me. 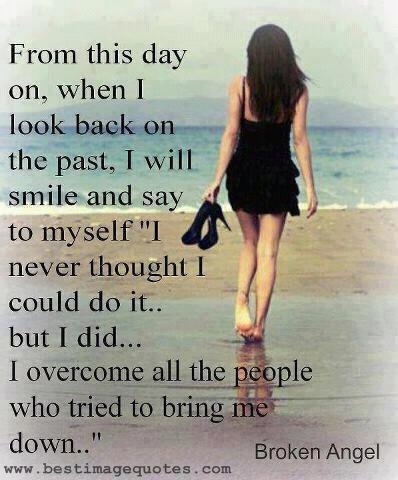 I might not be proud of some of the things I’ve done in my past, but I’m proud of who I am today. Posted Under: Girl Quotes, Inspirational Quotes, Life Quotes, Faith Quotes, Proud Quotes. 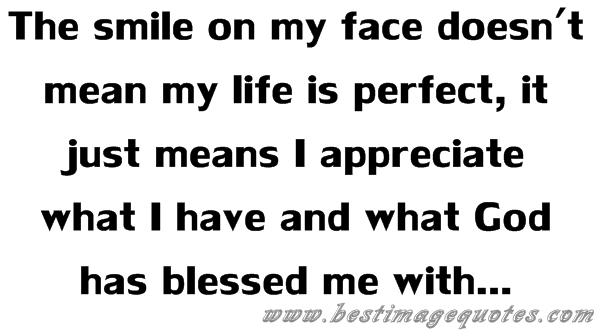 Posted in Faith, Inspirational, Life and tagged faith, girl, Inspirational, Life, proud, Quotes. Posted in Inspirational, Motivational, Pictures and tagged Inspirational, Motivational. 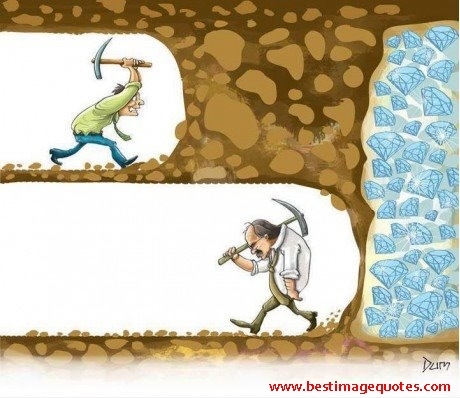 Quote: When you feel like giving up, remember why you held on for so long in the first place. Posted in Inspirational, Life, Success and tagged Inspirational, Life, Motivating, Quotes, Success. 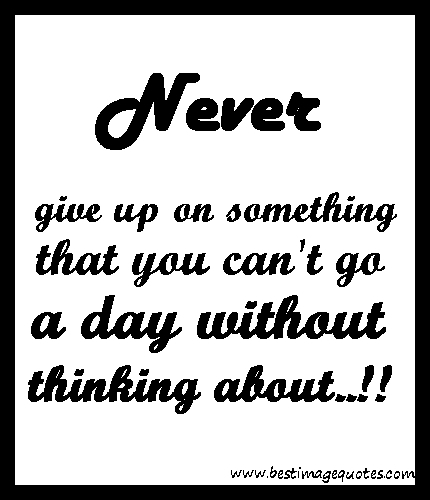 Quote: Never give up on something that you can’t go a day without thinking about. Posted Under: Inspirational Quotes, Relationship Quotes, Love Quotes, Life Quotes. Posted in Inspirational, Life, Love, Motivational, Relationship and tagged Inspirational, Life, Love, Motivational, Quotes, Relationship.